Hello and welcome to my Blog on Discoveries of the Census of Marine Life: Making Ocean Life Count. I’m Paul Snelgrove, author of this book, and I’ve been studying life in the oceans for almost 30 years. The invitation to write this book was both a great opportunity but also a great challenge. How to distill thousands of scientific papers and dozens of books into a coherent story? The answer was to lock myself in the basement, shut off email, and read, read, read. And triage – skimming many papers and trying to cull out those that are most interesting and most representative to read more carefully. And all on a tight deadline; for many reasons I wanted to finish the book for the Decade of Discovery Celebration on October 4th. 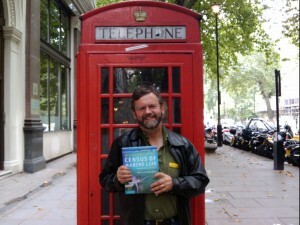 In the next few days 350 Census scientists will converge here in London to meet with reporters from around the world. I’ve already spoken with reporters from the UK, France, the US, Canada, Austria and Japan, trying my best to Make Ocean Life Count! It’s been a lot of fun, actually. For my part, I like the way the book looks and feels, and over the coming week many Census scientists will see the final product for the first time. 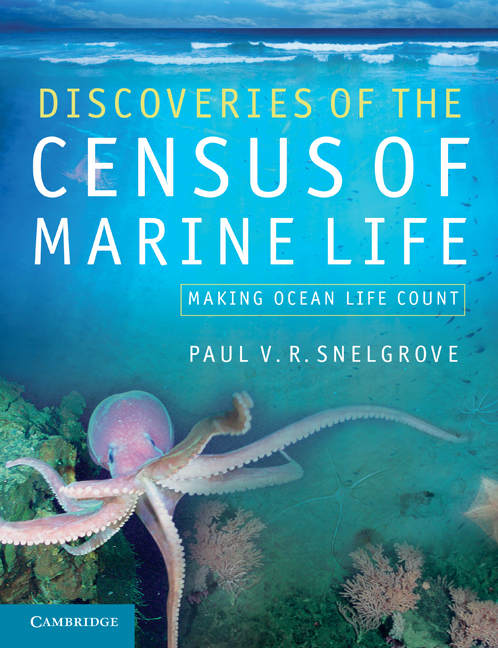 Check out the Census of Marine Life press release, image gallery, and video gallery at the COML website and be sure to listen to Paul talk about the Census on the Diane Rehm show. Look out for more from Paul on This Side of the Pond.